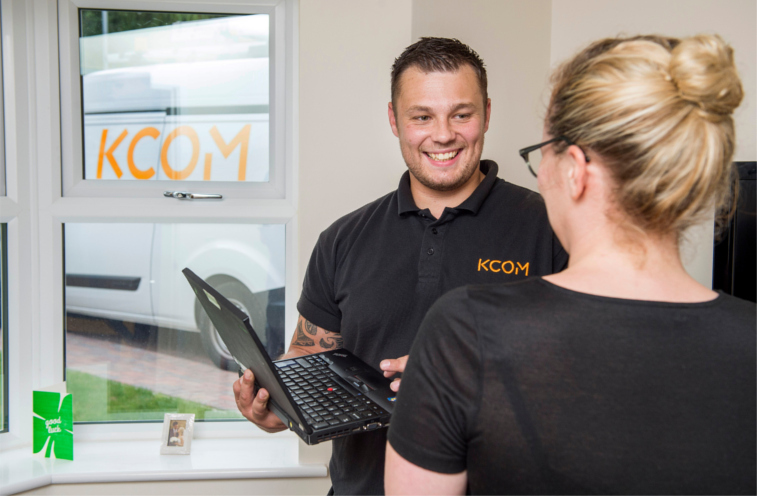 Residents in Hull are to be some of the best connected in the UK thanks to KCOM rolling out its Lightstream broadband to an extra 10,000 homes in the city. Kingston Upon Hull is unique in the UK in so far as it has its own telephone system (and white telephone boxes). KCOM, the main fixed-line broadband provider in the city, now says it intends to bring download speeds of up to 256Mbps to at least 150,000 homes by the end of 2017. 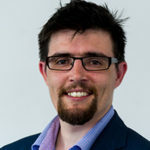 The 150,000 properties represent some 75% of their network, and is proving popular, with around 45,000 customers already subscribing to KCOM Lightstream. They will do this by using FTTP (Fibre-to-the-premises) technology, where fibre cable is laid right into each individual property. In most other UK services that are sold as “fibre”, the faster cables ends at a green street cabinet with the signal completing its journey on old, slower copper wiring. Areas of the city, including Longhill, Sutton and Bilton will be able to order the ultrafast broadband this summer, with KCOM promising download speeds of 256Mbps for residential customers and up to 1Gbps for businesses. To see when the service will be available in your part of Hull, head to the KCOM website.